Budget Propane believes in providing the very best customer service. In fact, we have a section of our website called Customer Care, that brings together contact information, links to online payments, safety information, and more. 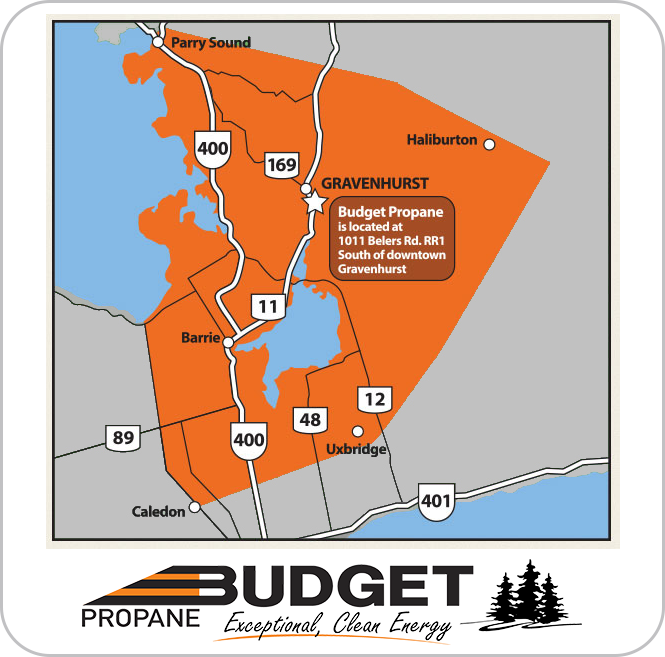 A big thank-you to Steve Biddell, (Budget Propane, Driver) and Gary Clark (Budget Propane, Dispatch Supervisor) for their exceptional customer service skills and to Jenny Thomas, a long standing Budget Propane customer, for taking the time to reach out to us and provide this wonderful feedback. This is a fan letter. It's great when customers go out of their way to contact us and let us know how we're doing. We received this nice note the other day from Ken Martin (KM Electric). "I wish to thank you for you prompt service and the driver that did our delivery this evening. The driver who I have met before was great courteous and friendly. Also your office staff was wonderful. Simply thank you so much. " Would you like to leave feedback for us? Here is a link to our Contact Us form. 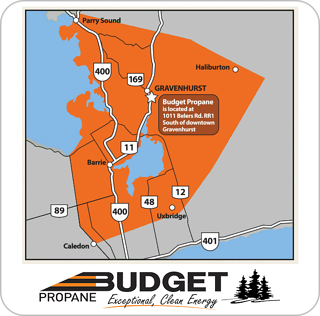 Click here to read more Budget Propane Ontario Testimonials. "I'm a very happy Budget customer for many reasons, but the first is your wonderful staff. Last year I miscalculated my wood supply (or was outsmarted by a winter that never wanted to leave), and hung in, doling out the propane carefully, calling the 1-800 number regularly to check the litre price. Everyone was very patient with me, answering my "crystal ball" questions as best they could! We love to hear from satisfied customers. Budget Propane staff are focused on customer service and we're proud of the way they serve our customers. 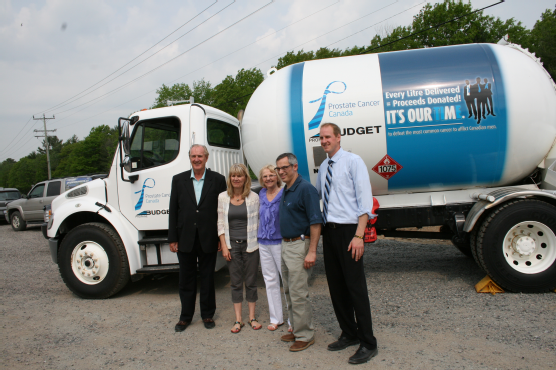 We're lucky to have exceptional employees and we think it contributes to the Budget Propane difference! 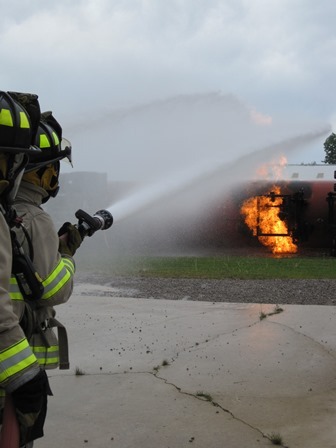 Budget Propane Ontario sponsored a fire fighting training session in Blyth and we received these pictures and a thank you from the Gravenhurst Fire Department. We were pleased to help out!